In sixteenth Century, it was widely accepted as a formal drug in the name of herbal medicines and became popular in the liver and digestive system. 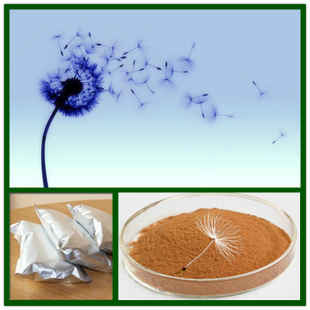 Dandelion is widely used for "clear blood" and liver congestion. In China, India and Nepal ,it have been used for centuries as a herbal medicine for nourishing the liver. Package ：25kg/drum, Packed in paper-drums and two plastic-bags inside. Shelf life： 2 years when sealed and stored properly.